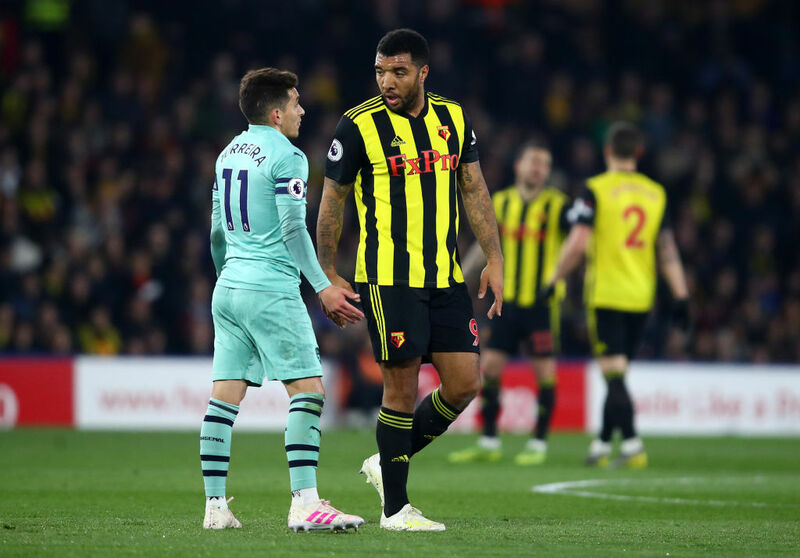 Javi Gracia has condemned the decision to send off Troy Deeney against Arsenal in Watford’s 1-0 defeat at Vicarage Road, suggesting it was not merited. 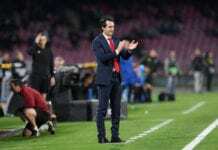 Deeney was sent off by referee Craig Pawson for what was believed to be an elbow on Lucas Torreira shortly after Arsenal took the lead. The Gunners went on to maintain their 1-0 till the end, leaving Watford in 10th position a point off seventh place. Gracia feels Deeney’s challenge did not deserve a straight dismissal which means the club captain will miss games against Huddersfield, Southampton and Wolves. 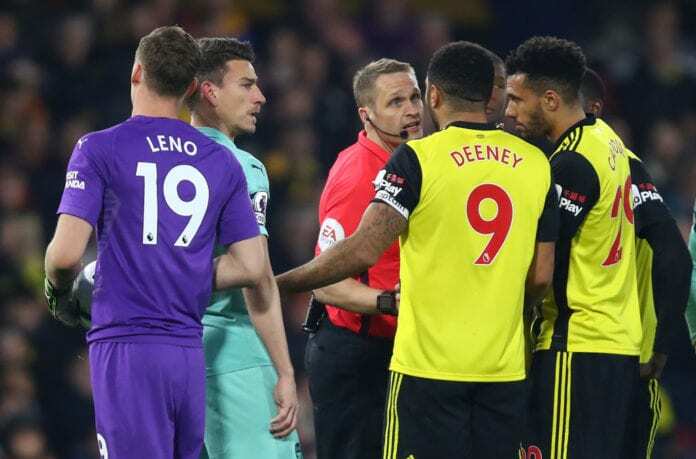 “I respect the referee’s decision, but I don’t agree [about Deeney’s red card],” he told Sky Sports. “In my opinion, it is a yellow card but never a red. I can’t explain what the referee saw to make that decision. 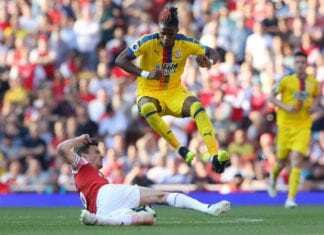 The Gunners failed to win against Crystal Palace, as they were beaten 3-2, and could drop out of the top four if Chelsea doesn't lose tomorrow.